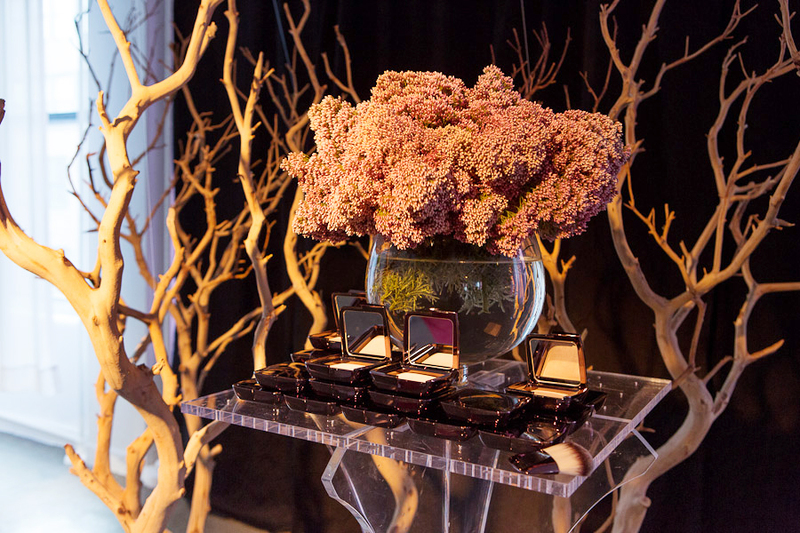 On a crisp day in New York last month, a flock of leading beauty editors arrived at a midtown Manhattan loft. 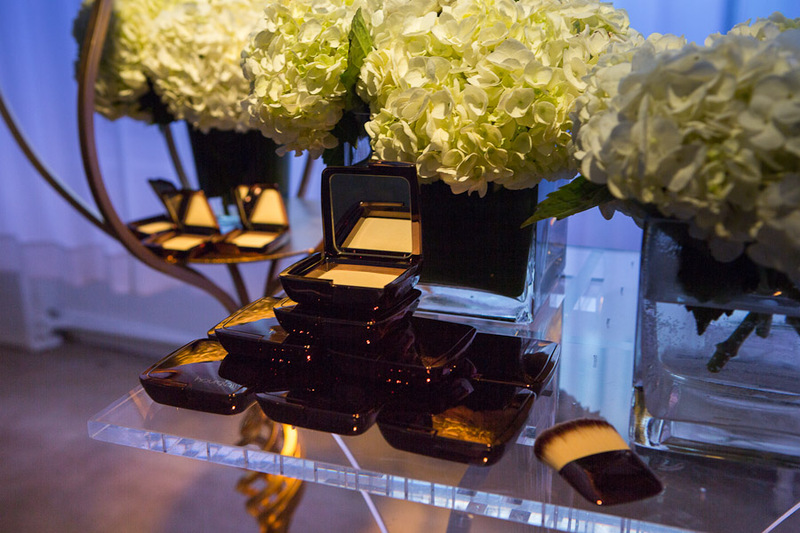 They were there for a first-look at Hourglass’s new Ambient® Lighting Powder, to be officially launched in spring. 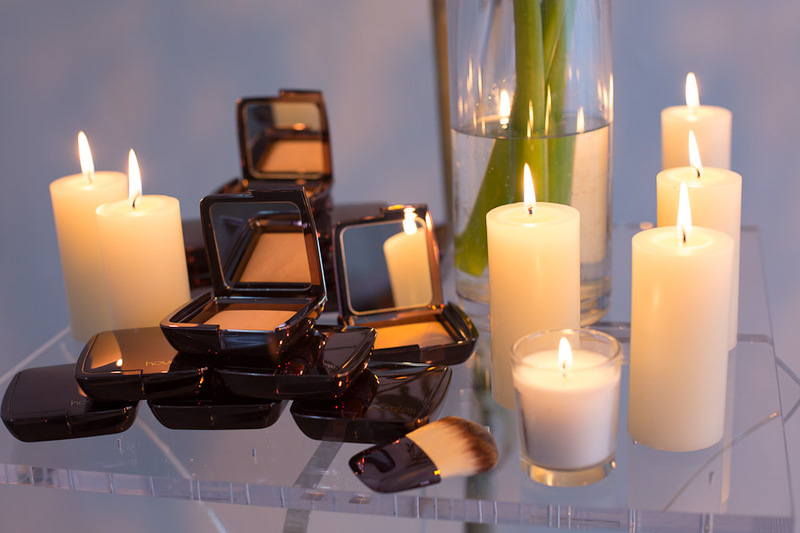 Ambient® Lighting is a collection of ground-breaking finishing powders that emulate different lighting effects, from pink light to candlelight. 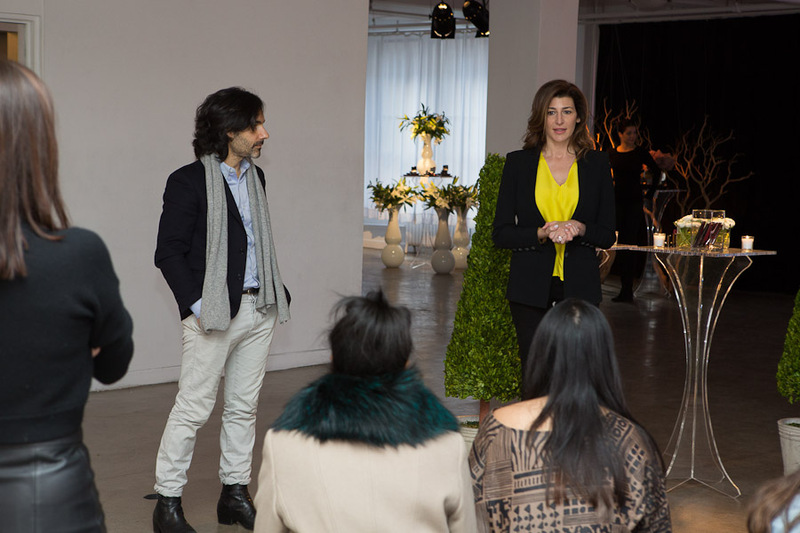 Hosted by Hourglass CEO & Founder Carisa Janes, the launch event unfolded in a studio arrayed with artistic vignettes that evoked the six powders. 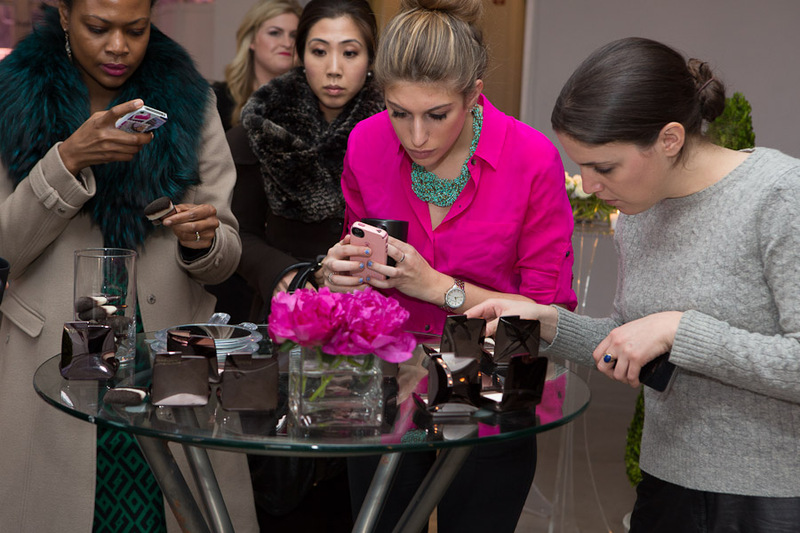 After the presentation, the editors had the opportunity to get touch-ups with the powders. The verdict? “This is going to be huge,” said one. Stay tuned for the February unveiling.